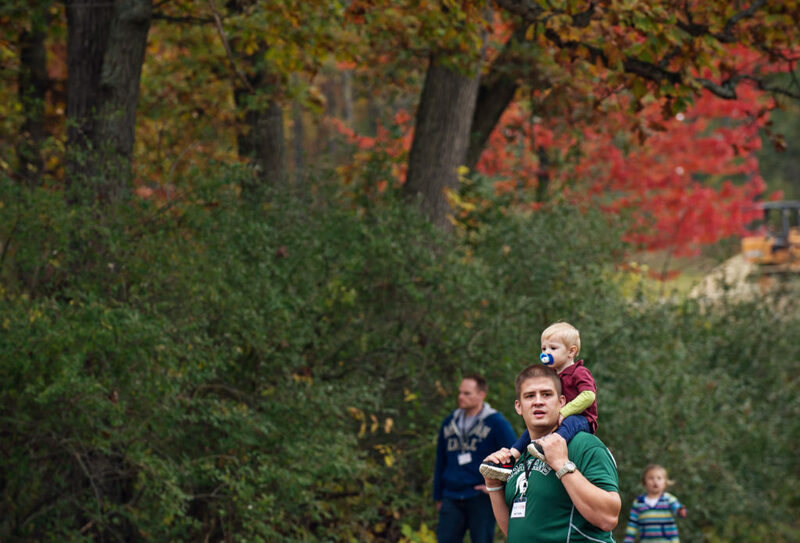 We just wrapped up an incredible first-ever Fall Family Camp season. 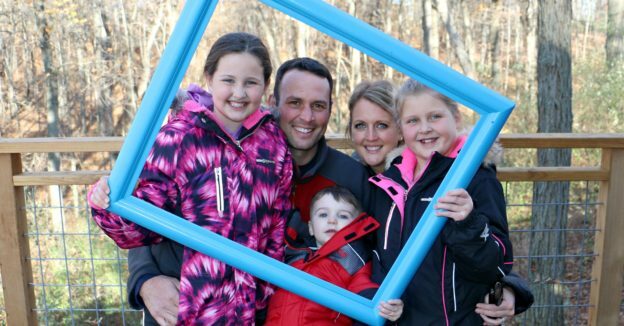 During our four weekend sessions, held from late September through early November, we hosted 48 fantastic families, which included 180 campers of all ages. Many thanks to our all-star team of dedicated volunteers: We couldn’t have done it without you! One of many hikes through the spectacular Fall color at camp. We hope you enjoy the slideshows below. Many thanks to Jenny Smith for the beautiful photography and putting together the slideshows.